Synopsis: The veggie burger of the future is here! Using a vast arsenal of ingredients and techniques inspired by global flavors and traditions, Nourish Atelier’s Nina Olsson is here to disrupt your assumptions of what a burger can be. 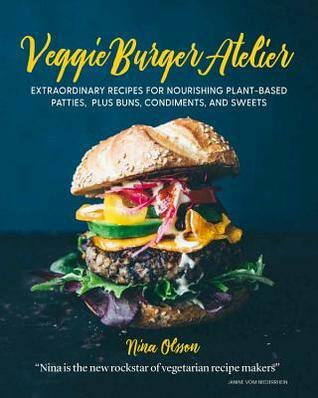 Veggie Burger Atelier is her one-stop guide to making the most flavorful, beautiful, and delicious meat-free burgers you’ve ever experienced. Olsson shares her secret to the anatomy of the perfect veggie burger with considerations to texture, flavor, firmness, and juiciness. You will also learn substitutions that will let you veganize your burgers, or make them gluten-free. Veggie burgers have never been like this before! These veggie burgers are presented in incredible, full-color photography and with step-by-step instructions. Even if you don’t know your way around the kitchen, Veggie Burger Atelier will prove that you can make these veggie burgers like a pro. So many helpful tips and essential skills for making delicious well-rounded burgers, condiments and bread buns. I love how the book is divided into regional flavours such as Northern European, Indian, and Southern American. It gives a really diverse flavour choice to suit pretty much anyone. They are so much more than just burgers! I think this book is a must for any vegetarian or vegan. It’s so helpful and gives so much choice! 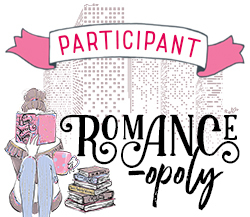 I’m certainly delighted to have it on my shelves and I will definitely be getting more books by Nina Olsson.